What do mental health, HIV, and erectile dysfunction have in common? These are just some well-known medical conditions that are still highly stigmatised. Why are some medical conditions stigmatised and how did some of them manage to break the stigma? 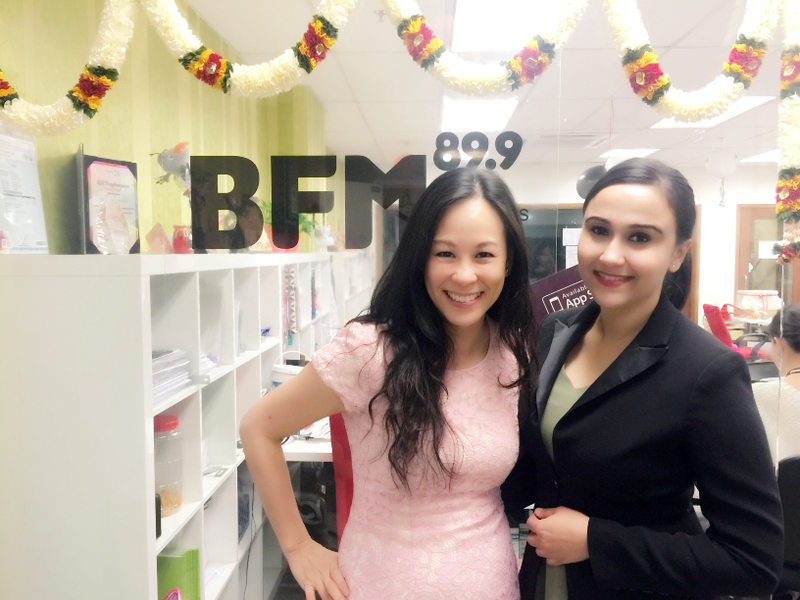 Upper GI and Bariatric Surgeon Dr Reynu Rajan shares her experience dealing with bariatric patients in the face of weight-bias and discrimination, while Fertility Specialist Dr Helena Lim shares what it’s like to help patients overcome the taboo of infertility.